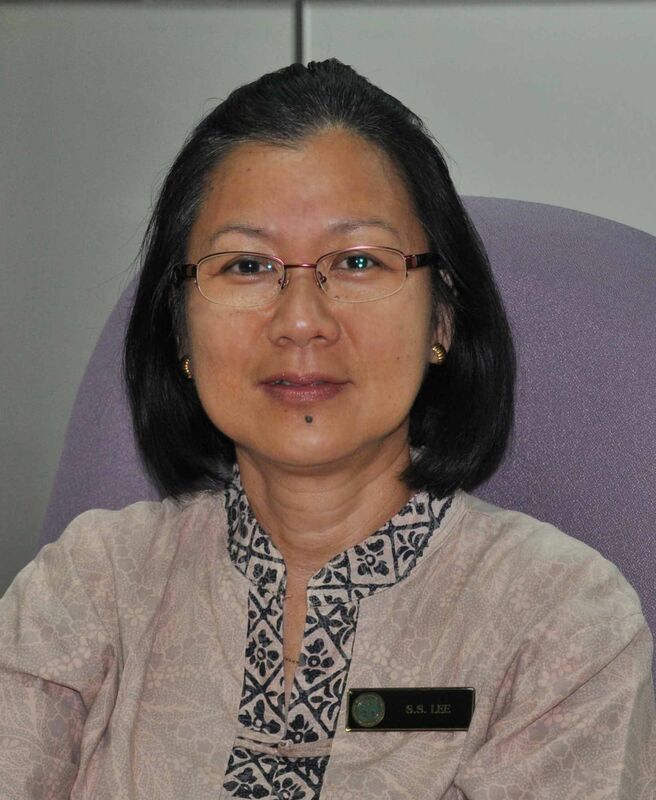 Q: Dr. Lee, you are a senior scientist with the Forest Research Institute of Malaysia (FRIM) specialized in forest pathology. Why did you choose a career in forest science in the first place? A: I have always been interested in biology and decided to specialize in botany for my first degree at the University of Malaya. That led me to my first job as a tutor at the Faculty of Forestry, Universiti Pertanian Malaysia (UPM) with the opportunity to also pursue my Masters degree at that university. UPM subsequently appointed me as a lecturer in the faculty to teach and conduct research mainly in forest pathology. 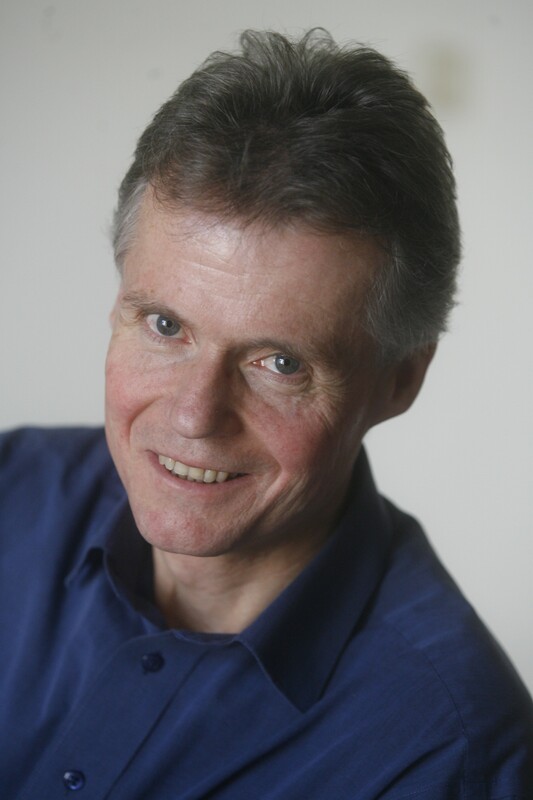 At its 50th meeting on 23 February 2011 in Vienna, Austria, the IUFRO Board unanimously approved of Dr. Michael Kleine’s nomination as new IUFRO Deputy Executive Director. In the following interview Dr. Kleine will outline, among other things, the future orientation and coordination of programs, projects and initiatives. Dr. Kleine, could you, first of all, give a brief account of your professional career? 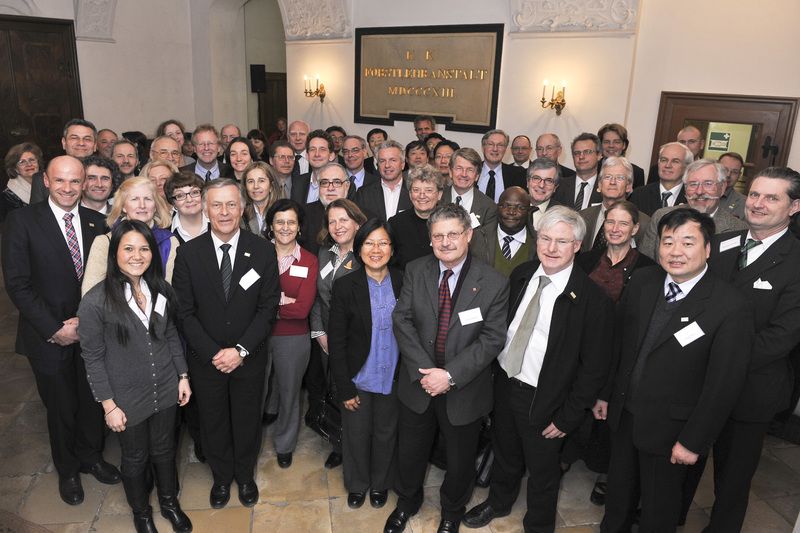 From 23 to 25 February 2011, more than 50 members of the IUFRO Enlarged Board from 24 countries met in Vienna, Austria, for the 50th IUFRO Board Meeting. This was the first gathering of the new Board that had been elected at the XXIII World Congress in Seoul, Korea, in August 2010, for the period 2010-2014. The Board welcomed and approved those new members and officeholders that have decided to join IUFRO’s global network, and approved the establishment of various new Research Groups and Working Parties. It appointed IUFRO-SPDC Coordinator Michael Kleine as new Deputy Executive Director and welcomed Jan Heino as IUFRO’s new Development Officer. The one-day business meeting was followed by a two-day scientific seminar in the nearby Vienna Woods to discuss how the six key research goals of IUFRO and, consequently, the three institutional goals formulated in the IUFRO Strategy 2010-2014 could be attained. 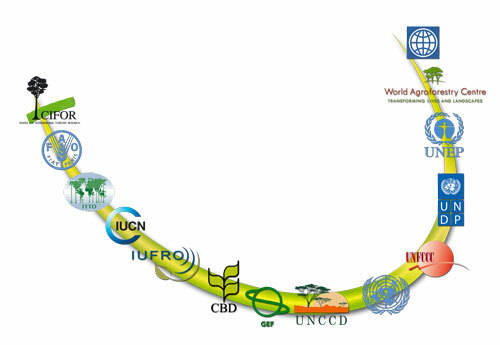 For this purpose, the IUFRO Enlarged Board members concentrated on preparing a roadmap for new Task Forces that would be dealing with the six research goals. Together with the proposed Task Force Coordinators – each of them internationally recognized experts in their respective fields – they identified those thematic areas to which the new interdisciplinary Task Forces can add the most value to both the scientific discourse and policy deliberations. For each theme they also discussed specific entry points for the nine Divisions. The Task Forces will not generate new research but assess and synthesize existing knowledge and identify knowledge gaps. They should not duplicate work that is already underway by other institutions. 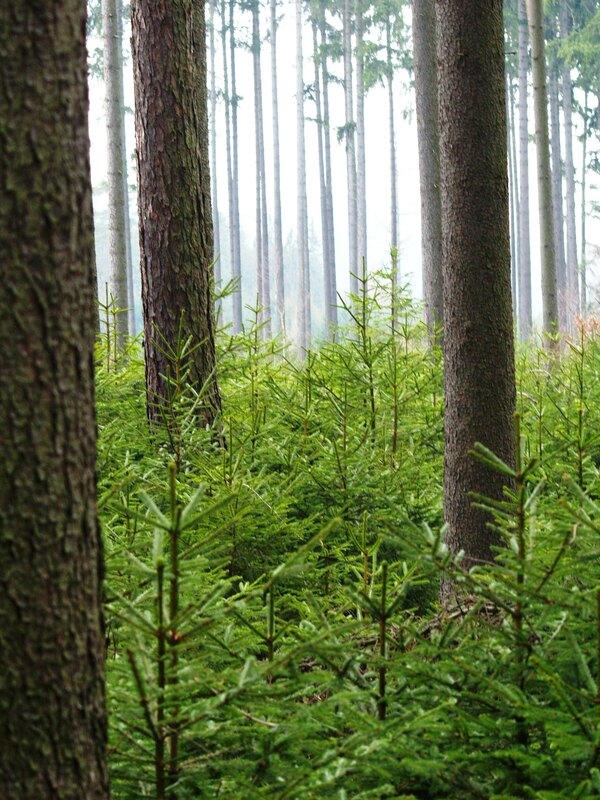 Forest governance as a cross-cutting issue should be addressed by all Task Forces. As part of the overall roadmap agreed at the seminar, each Task Force will define cross-disciplinary activities and expected outputs and enter them into a realistic time schedule considering the resources that might be needed and identifying potential Task Force members. The Task Force Coordinators were asked to present respective Terms of Reference by early April 2011. Results of the work shall be presented prominently, among a series of other occasions, at the XXIV IUFRO World Congress in autumn 2014 in Salt Lake City, USA. 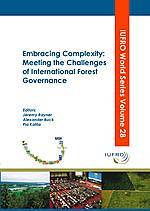 A new study assessing inter-national efforts to improve forest governance was issued together with a policy brief on 24 January 2011 by the Global Forest Expert Panel on International Forest Regime. It suggests among other things that global efforts have too often ignored local needs and failed to address the fact that deforestation is usually caused by economic pressures from outside the forests. The detailed results of the work of the expert panel, which was constituted under the Collaborative Partnership on Forests and coordinated by IUFRO, was presented to the Ninth Session of the United Nations Forum on Forests (UNFF) on 31 January 2011 as part of the launch of the International Year of Forests.